The Basketball Spotlight Memorial Day Classic 6th Grade Division produced a first-time champion and featured some fresh faces. Here’s a look of our top performers. Donovan Freeman Forward (JCBC)- Freeman might have been the best long-term prospect in the building. Not just in his age group but regardless of class. He seems to keep adding pieces to his game and now looks very comfortable handling the rock on the wing. I like how he breaks down opponents and get a clean look. He was also more active on the boards and on the defensive end. He looked like a miniature Kevin Durant out there. 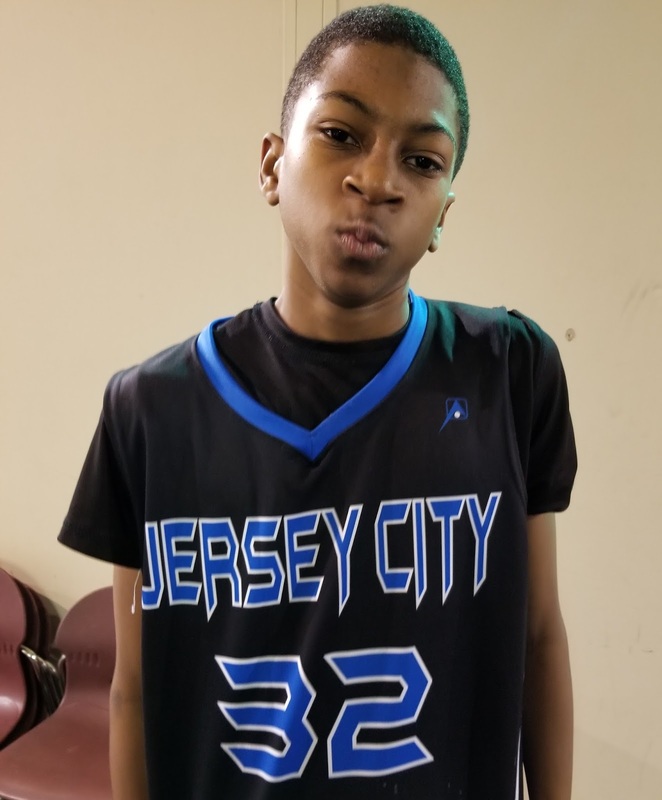 Malcolm Ford Jr. Guard (JCBC)- This explosive point guard has a lot of toys at his disposal. He has some of the top scorers in the region on his squad and takes full advantage of the situation. Ford goes end to end in a blur while delivering the rock and scoring on a dime. Right now, he has the keys to a big-time engine. Thomas Sorber Forward (JCBC)- This might have been Sorber’s best Spotlight outing. He showed polished post moves and soft tough. He punished defenders in the paint while averaging close to double figures over the weekend. I loved the energy and sense of urgency he played with. Mercer County has another nice prospect in this kid. Nico Pena Guard (JCBC)- Pena showed he could score from anywhere but he also demonstrated big time court vision. He’s very savvy with the rock and will nail a trey in your face from anywhere in the floor. He plays the game with supreme confidence. Amir Williams Forward (Team Delaware)- Williams has grown a couple of inches since the Future Phenom Camp and it shows in his game. His best performance came in the semi-final game against a tough Breakdown team from Canada. The wiry forward went for 20 markers while draining half from the charity stripe. Delaware has been producing some big-time players and Williams seems to be coming down the pike. Mekhi Caldwell Guard (Team Delaware)- Caldwell shows smoothness with the rock and court vision. He can get anywhere on the floor and either score or dropping a dime. His point guard play and leadership helped them reach the finals. Su-Meer Allenye Forward (Team Delaware)- Alleyne also has grown a few inches and looks like a more intriguing prospects. His best basketball is ahead of him especially once he gets stronger. You might be looking at a mean trio with Williams, Caldwell and Alleyne.